Do you like trivia? How about bright flashing colors with blue hedgehogs? Well then, you’re in luck because this video has all that and more! Did You Know Gaming? 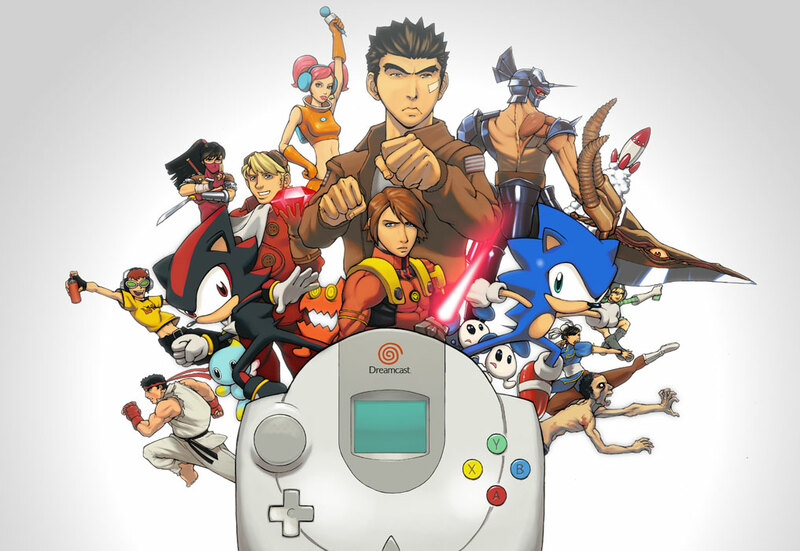 recently released a new video that focuses on the beloved SEGA Dreamcast. There were some interesting tidbits I didn’t know before, including unreleased motion controls and camera peripherals for the late SEGA console. Prior to his death, former SEGA chairman Isao Okawa attempted to negotiate with Bill Gates in the hopes that Microsoft could incorporate Dreamcast support within the Xbox console. Anywhoo, check out the video above and let us know what you think about these Dreamcast facts in the comments below!